Yara International required a number of solutions to better communicate with customers and increase their reach. Yara are global producers of industrial and environmental solutions. Their core values are based on improving product quality and reducing the environmental impact of agricultural practices. 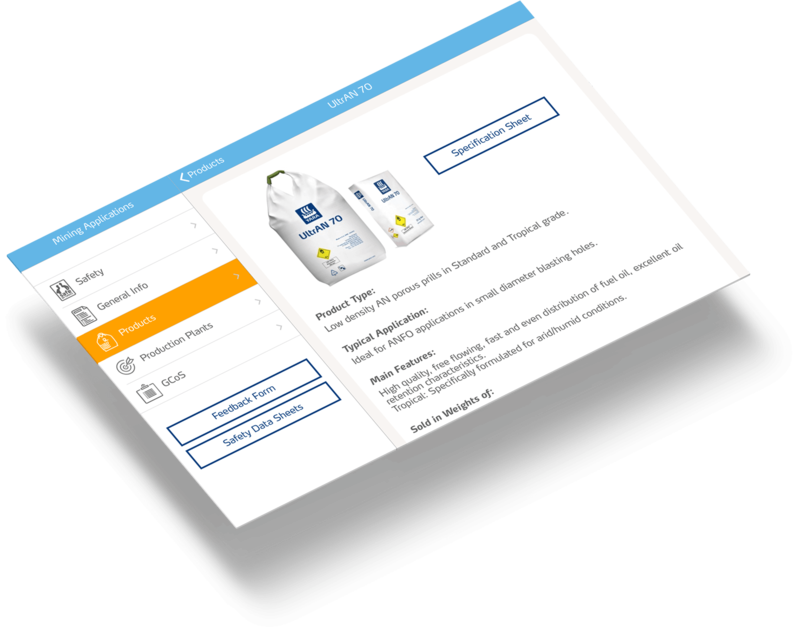 Yara required digital products to inform, educate and advise their customers. This is true for both their agricultural customers and those requiring AdBlue™ from their Air1 brand. We have built over eight apps for Yara since we first started working with them in 2011. This includes mobile, tablet, native iOS, native Android and hybrid apps. Yara's IT department produced their own web APIs which are used in their internal digital products and that we integrate into the apps we build for Yara. One website we built for Yara was the AdBlue Adviser site which was released in early 2018. The aim of the site was to fill a gap in the market and provide diesel car owners with model-specific information on AdBlue. Alongside the website, we produced a Content Management System (CMS) where Yara can update model and store location information. We now provide ongoing support for this site by updating car model content each month. We continue to be Yara's digital partner and provide ongoing support for their digital products. The apps we built for Yara have received over 251,978 downloads on Android and iOS devices. Yara has worked with Eden Agency for many years, during which they have always remained at the forefront of mobile app development. In our experience the Eden team have always been professional, highly knowledgeable, and a pleasure to work with.